What Are Your Options for Posting Bail? If you are arrested, the police office and the court can decide to release you on a citation, release you on your own recognizances, or hold you in jail pending the payment of a bail bond in Virginia . A bail bond, or surety bond, is a payment to the court that assures the court that you will appear at your next court date. If you do not appear, the court keeps the bail bond amount. Here is a look at your options for posting a bail bond or surety bond after being arrested. Posting bail with cash is the most difficult way to pay bail. You must have enough cash on hand to pay the full amount of your bail, without a discount. Some courts accept checks or credit cards as well, but most defendants simply do not have that amount of money at the ready, and will use a bail bondsman agent or bail bonds service instead. The best method of posting bail is to work with a bail bondsman or bail bond company. A bondsman is backed by a surety insurance company, and will post a bail bond to the court on your behalf. 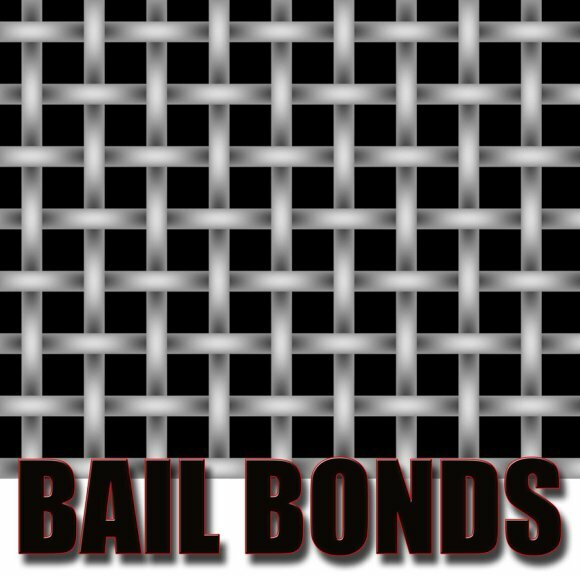 In return, you will have to pay a certain percentage of your bail amount to the bonding company. If you show up at your next court date, the bail agent receives the full amount of bail back from the court, keeping your percentage. This is ideal for a defendant who cannot afford to pay the full bail amount. A friend or family member will need to act as an indemnitor, or guarantor, for fees incurred by the bail bondsman if you don’t appear in court. You also may have the option of using property you own to pay your bail. This means that the court will obtain a lien against your personal property, and will foreclose upon it if you don’t show up for your court hearing. What Questions Should You Ask Your Bail Agent? If you cannot post the full amount of your bail, you have the option to seek the services of a bail bond agent in Virginia. Rather than paying the entire bail, you will purchase a bail bond from the bondsman for a non-refundable fee that constitutes a certain percentage of the total bail. Seeking a reputable bail bondsman means working with a bonding company you can trust to make the bail process smooth and stress-free. Many individuals are unsure as to how bail bonds and bail bond companies work. Before choosing a bondsman, first ask him to explain the process to you. Pay attention not only to his communication skills and the depth with which he answers your questions, but also to the way he treats you and any friends or family members. A reputable and trustworthy bail bond agent will treat you and everyone involved with your case with respect and answer all of your questions fully and openly. In some cases, all that’s needed to secure bail bonds is the initial non-refundable fee paid to your bondsman. However, in other cases, the bonding company will require additional collateral to ensure the individual for whom bail was posted will appear at all court dates. It’s important to understand whether collateral is needed and what type of collateral will be requested as part of the bail bond process, making this an important question to ask your bail bonds service before you make any agreement. 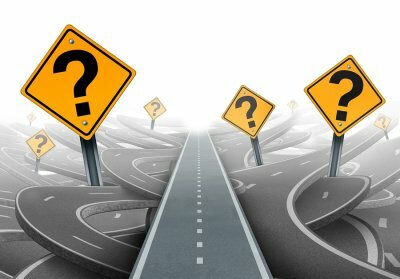 What Happens if Bail Is Skipped? Because bail companies become responsible for their clients, they are also responsible for ensuring those clients appear in court. When an individual skips bail, a bail enforcement agent is typically hired by the bail bonds service to locate and detain the individual. It’s important to understand the terms of your bail contract and what will happen if bail is skipped, as this may include the loss of any additional collateral that was signed over to the bondsman as well. 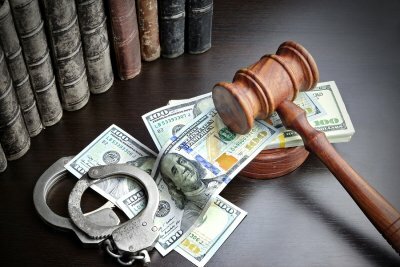 Bail acts as a monetary reassurance that a defendant will appear for his court dates without requiring him to spend the intervening time in jail. There are several ways in which bail can be fulfilled, including cash payment of the bail and the purchase of a surety bond from a bail bonding company in Virginia or Maryland . Surety bonds are the most common method for posting bail when the total bail amount is less than $100,000. When you purchase a surety bond, your bondsman agrees to pay the full amount of the bond if the defendant fails to appear in court. In return, you pay your bail bond agent a percentage of the total bail amount, which is not refundable. Surety bonds are a more appealing way to pay bail than cash for many reasons. Purchasing a surety bond is a more discreet and professional way to post bail than simply handing over a large sum of cash. Furthermore, a bonding company can accept multiple forms of payment, including checks, credit cards, and money orders. Your bondsman will not only help you understand the bond process, he will also act quickly to minimize the time your loved one spends in jail.